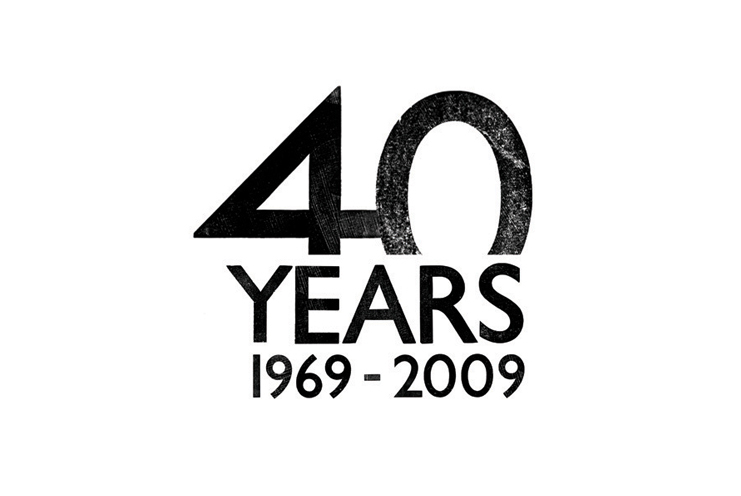 Open Government Partnership Review – Assessing accountability, civic participation and transparency. 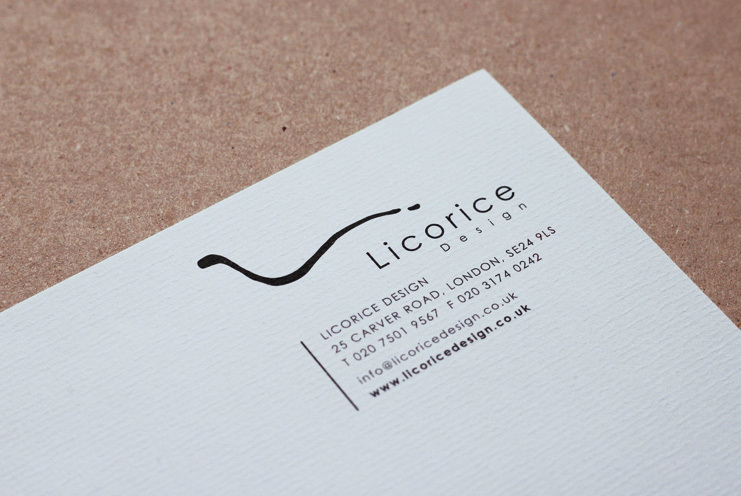 Root to Branch – Interactive media company who focus on targeted online re-engagement. 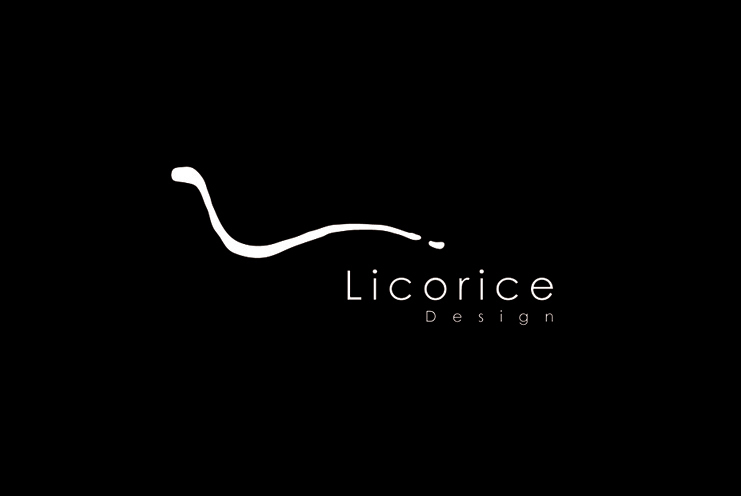 Licorice – Interior design agency Licorice Design. 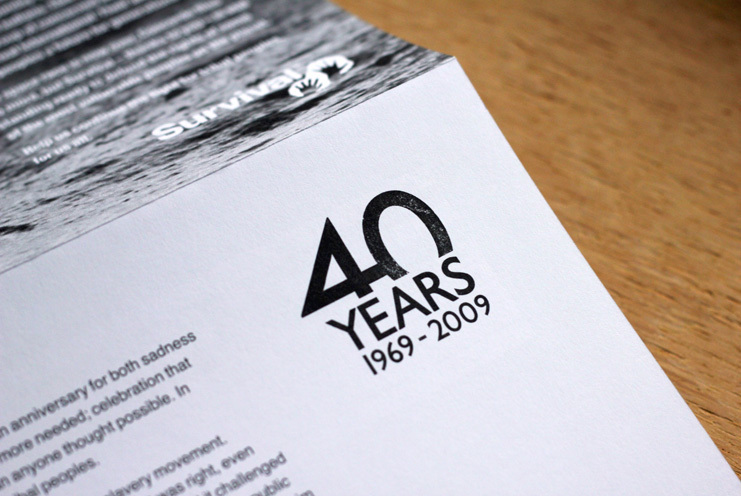 40 – Survival International celebrate their 40th Anniversary. 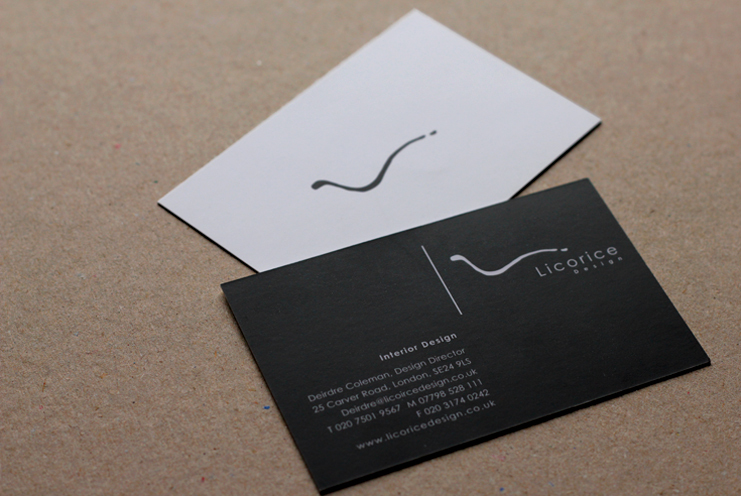 Typencil – The pencil that represents the link between the written and the printed word. 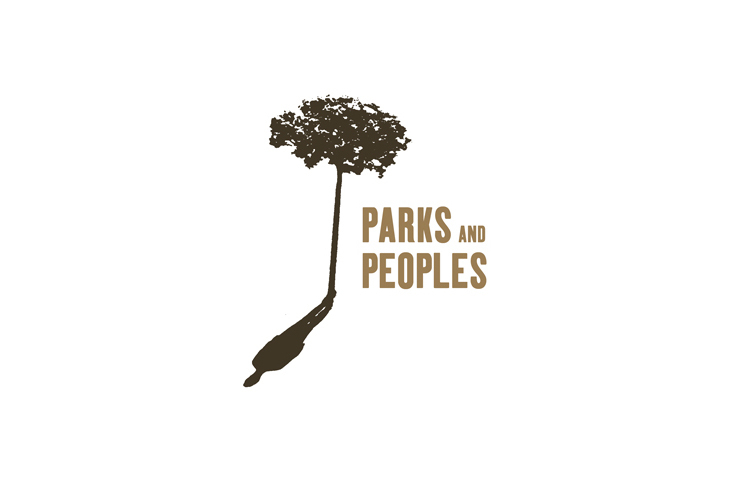 Parks and Peoples – Survival International campaign on the impacts of conservation on tribal peoples. 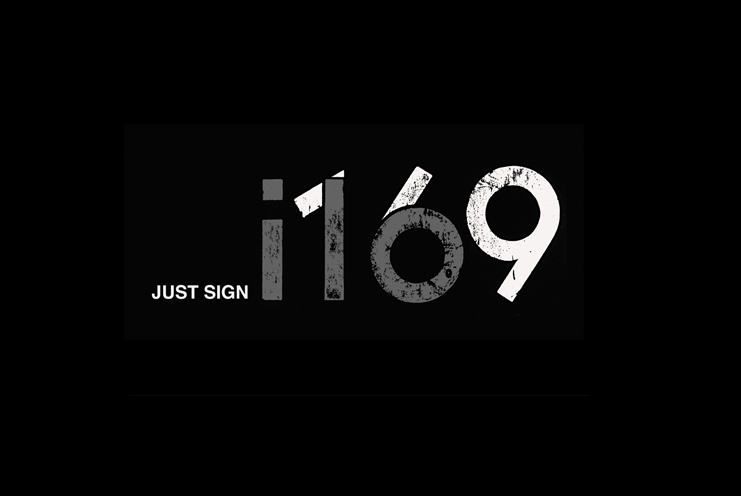 ILO – U.N. international law for tribal peoples for the Survival International campaign (ILO 169). 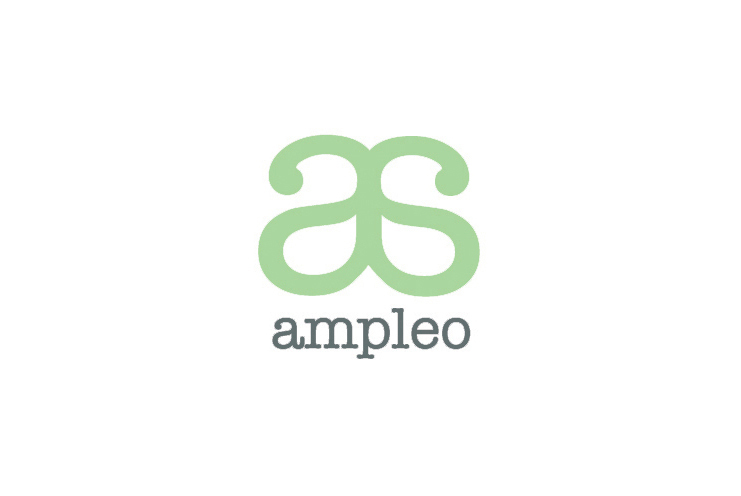 Ampleo – Environmental occupational psychology company.